Service Link now featured with new solutions! You are now able to get spare parts for the E-Pulse Battery on Service Link! 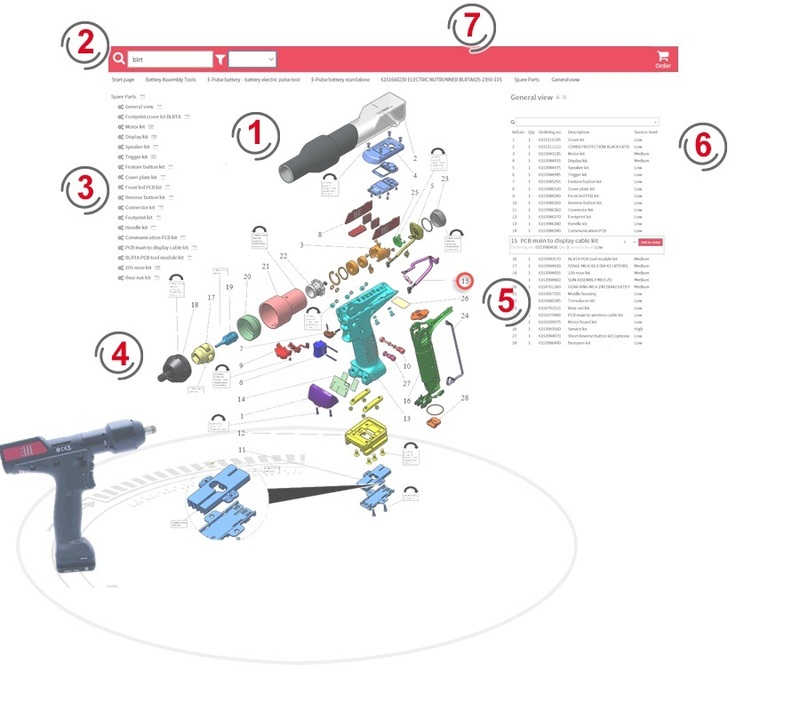 This is also the opportunity to enjoy with new upgrades we made on the platform as smart search function for example or coloured spare parts for better visibility! Same colour items all belong to same spare part kit.